Storyline: The friends Tyler, Emily, Sean, Hank and Amanda are traveling to a music festival. They arrive late at a diner that is closed. As they are about to leave they find a girl. Lucy in the parking area. 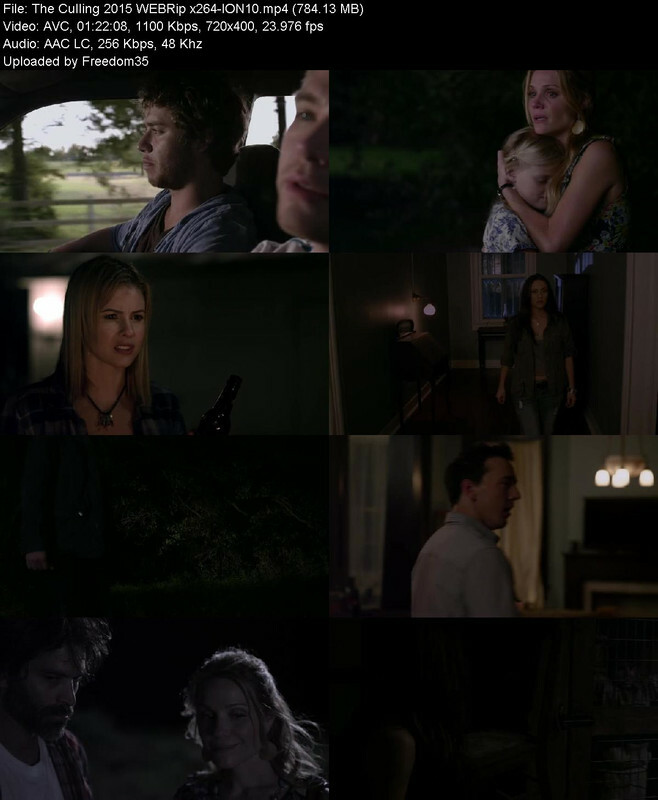 Lucy claims that she is lost and the group decides to drive her home, to a farmhouse. They meet her parents Val and Wayne who invite the group to have dinner with them. Val cuts her leg with an ax and Wayne takes her to the hospital while the group of friends stay in the house taking care of Lucy. Soon they discover that the place is evil and try to flee. Will they succeed?